AMAZON ANDES EXPORT SAC is more than just a company, we are a long-term project that is seeking to stimulate the development of valuable chains of products from the Peruvian biodiversity. In addition to commercial activities that we are developing we also have other activities planned, for example, we want to help in the social and environmental development of our country. Our projects will be developed in three stages, and on whose progress will depend directly on the level and rate of growth of the company. 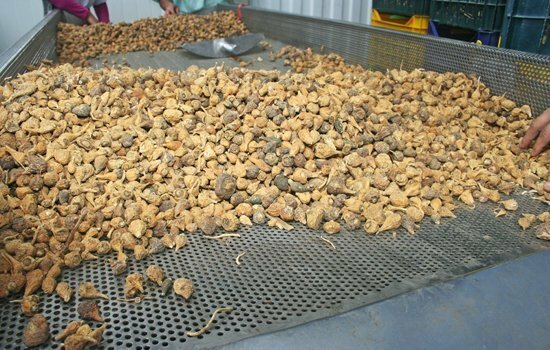 Production, sales and export of natural organic products in bulk. Strengthen our rural business relationships with our suppliers, native communities and local communities. Search for innovative products that meet the growing international demand for organic products. Search for new local and international markets. To help new producers to obtain organic certification for their new products. 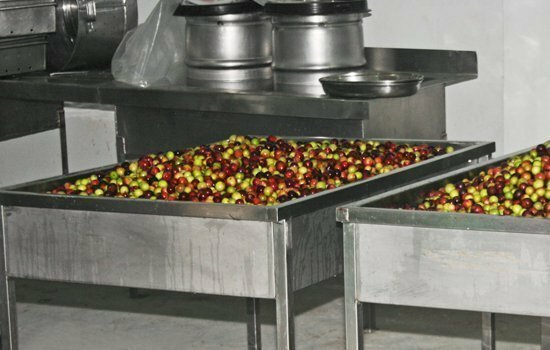 Development of new processes to improve the supply and quality of our products. Develop plans and manage the environment of the principal products of exportation, that can be found on listed cites. Invest in environmental and social projects. Search for the less fortunate chains and put finance in place in order to development and strengthen the communities involved. Development and innovation in new cosmetic and functional products. We develop and work on several lines of process to get the best flour, powders, oils, organic capsules and tablets. The raw material used in each of our processes are selected and classified according to the highest standards of quality. 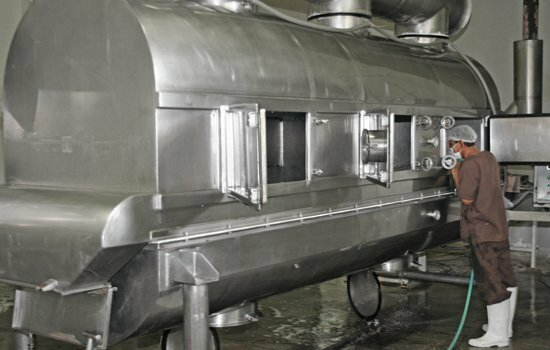 These washing processes are performed under organic standards, and standardize to ensure the microbiological quality of the raw material used. This phase regulates and controls the temperature and time to control the humidity, until the final humidity of 3 to 5 degrees is reached, which assures the effectiveness and quality of the product. 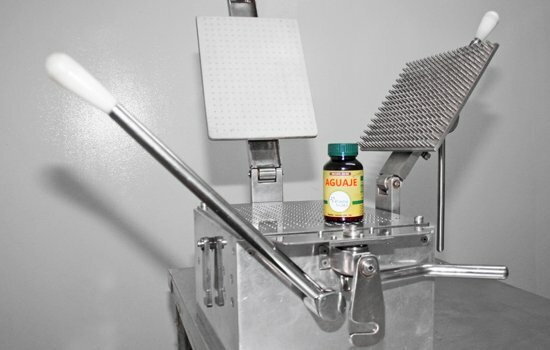 This process is what allows us to gelatinize or extrude our products, there is no other way to break the long chains of starch in order to increase digestibility, making products like maca, sacha inchi, quinoa, amaranth, ect more digestible with an index of more than 94% Gelatinization, this also helps to increase the concentration of nutrients and phytochemicals. An extraction process used for our sacha inchi oil, certified organic process that allows for the best nutritional qualities of our oils. A process in which we pack in vegetable powder in capsules, we process, maca capsules, graviola, camu camu, acai, huanarpo, etc, organic ,certified certificate. An organic process that makes pharmaceutical unit dosage by mechanical compression of granules or powder mixtures with one or more active ingredients.